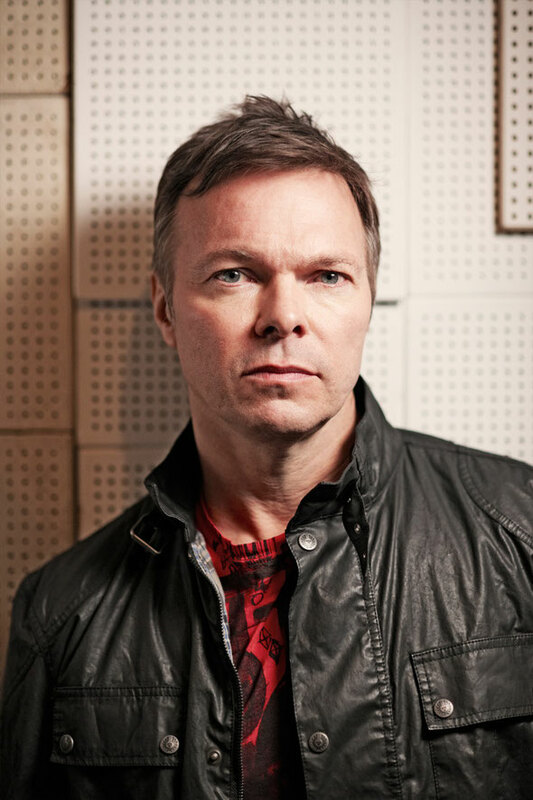 Pete Tong and Skream join forces on ‘All Gone Pete Tong & Skream Miami 2013’, which includes tracks and remixes from Hot Natured, Maya Jane Coles, Dusky, Jamie Jones, Midland, Maceo Plex and many more, with 11 of the tracks exclusive to the compilation. Tong – along with studio partner Paul Rogers - provides a new original production in ‘Dance With The Devil’ and a brand new reworking of Hot Natured’s ‘Assimilation’, both of which are exclusives. Also from the duo is their edit of the Pachanga Boys’ ‘Time’, a version that was created especially for this compilation. 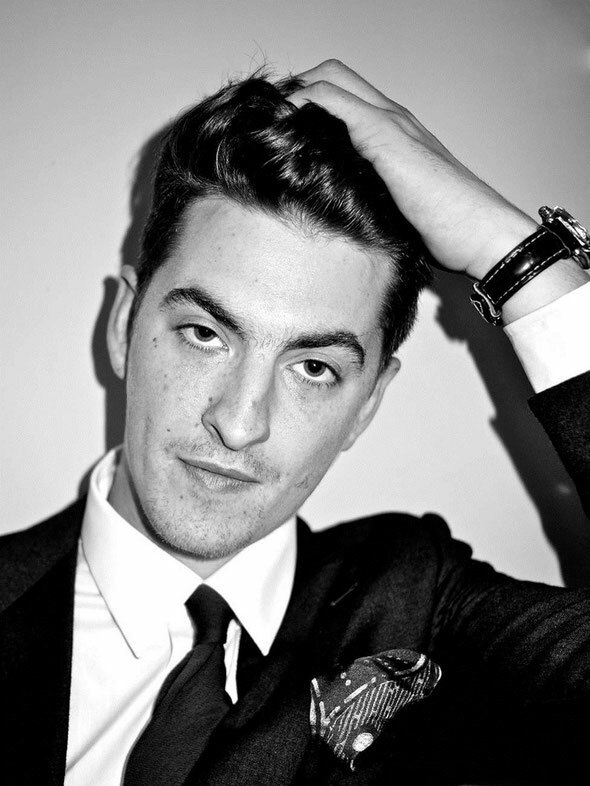 As one third of Magnetic Man, Croydon-born producer, Skream, has been expanding his aural field to include house and garage-tinged beats and melodies. "I've come so far from where I was before but then I've never really been in one place,” says Skream of the shift. “House, techno, disco... this is the music that I'm pushing and loving now. Things needed to evolve and I couldn't be happier." It’s out March 18 on Defected Records.